We are all a complex mix of beliefs, attitudes, behaviors and interests. Why should I be any different? 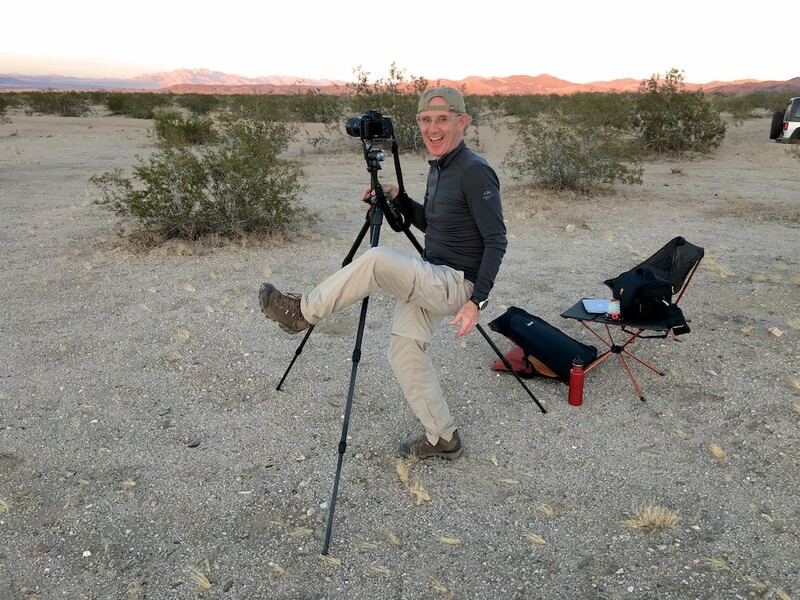 My passions seem to be ones i’ve had since my formative years and include photography, as an opportunistic “street” style travel photographer, travel, as someone who loves to go just about anywhere, hiker/camper and amateur radio adventurer. TAGS (black rectangles further down on left) give access to possibly smaller groups of stories (blog posts) such as NEW ASSOCIATIONS (a SOTA thing) or LA BASIN (for stories relating to wilderness radio new Los Angeles.